As the manager of an enterprise, you might be involved in producing various forms of content, including data research reports, market trend reports, e-magazines, eBooks, and training course material. Such documents are the result of the fusion of digital technology with content. And, because they are digitally published, they are more likely to invite security threats given their nature of being easily distributable over the internet. Some of the documents may even generate cash flow and so you cannot allow them to be given out for free. If you are the creator of the document, the last thing you would want is for your eBook, training material or other valuable document to be distributed for free. At the same time, you don’t want them to be misused by paying customers for their personal and profitable gains. 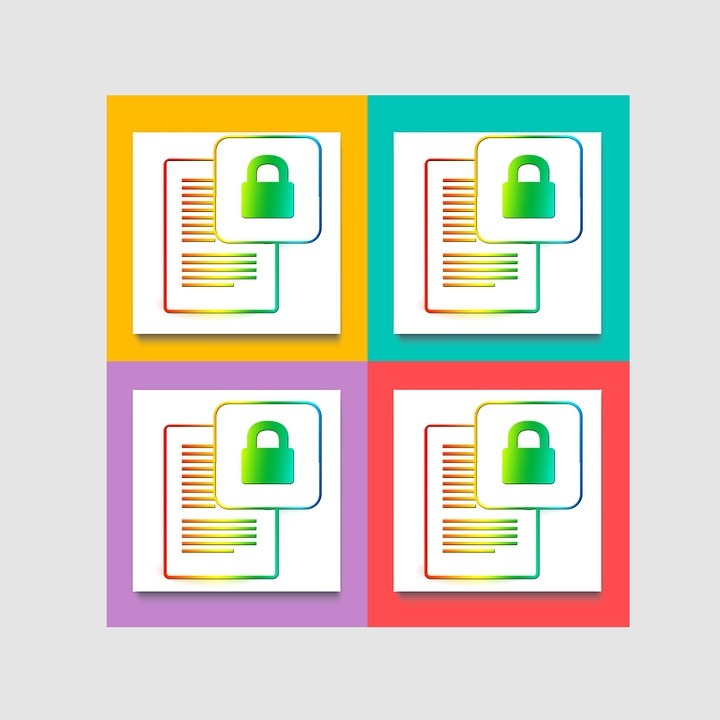 So, how can you safeguard such valuable documents? Usually, the prime focus of publishing documents must be the tight control over the distribution of the documents in terms of copying, saving and printing. Digital Rights Management (DRM) is the technology through which all such controls can be achieved. For example, one of the ways of ensuring a safe publishing and sale of an eBook (or similar saleable content) is to entice a customer into buying the book. With DRM, you can achieve this by just showcasing a few sample pages of the book. This then generates a curiosity for the customer to read the following pages. But, these particular pages can only be accessed a certain amount of times. Once the number of times they can be accessed has been reached, you (the publisher or creator) can demand a premium to decrypt the whole book. A time limit can also be set for the payment and, if the customer fails to pay, he or she will be debarred from seeing the showcased pages again. DRM can also control what functionality is available in the application that is displaying the document. In this way, DRM can guarantee that no misuse in terms of duplications through copying, saving, and printing can take place. Subscriptions to content are an alternate way through which licenses are provided to consumers so that they can access the documents with paid premiums for a certain period of time. In spite of paying the premiums, the licenses also ensure that the customers cannot pirate your work. This is only possible through DRM tools that offer these kinds of services. With such DRM security in place, you do not need to worry about the identity of the end customer to grant access to the content. The DRM security system provides licenses to the customers and simultaneously creates unique identities in its administrative system. This allows the tool to monitor and decide the degree of control over the document based on the licenses that have been assigned to that document. So, set up the DRM controls that you feel are applicable to your document and let the security tool do the protection and safeguarding of your content for you – automatically ensuring that documents cannot be copied, saved or printed. Feel free to share your feedback or input on this topic of publishing documents in a secure manner. Karishma is a professional blogger covers topics mainly related to software and technology. She occasionally writes reviews about software’s and gadgets that she used in the past. Her recent review was about Locklizard DRM Software, which she rated as the best DRM software to secure online PDF files and documents.